We are amongst the leading names in the industry, we trade, and supply and export varied range of Stainless Steel Circles. They are durable in nature and have high tensile strength. Moreover, we offer them at most affordable rates. With the assistance of experienced and dedicated professionals, we offer varied range of Stainless Steel 316 Circle that is used in big and small sectors. Our entire product range is dimensionally accurate in nature and is delivered in varied grades. Our entire product range is corrosion resistant in nature and is used in varied industrial segments. 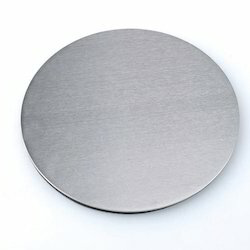 Qualities being the ultimate concern, we offer dimensionally accurate range of Stainless Steel 316L Circle that are corrosion resistant in nature and are thermostatically balanced in nature. 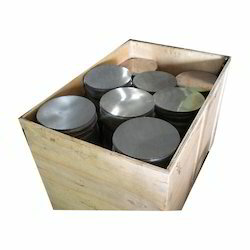 We offer them in varied technical specifications and are abrasion resistant in nature. Owing to our strong logistics department, we are able to deliver world-class range of products.